My parents were just visiting from Ontario, so the last two weeks were filled with great meals and even better company. There’s always a bit of an adjustment period when they leave and it takes a few days to get back into our groove at home. So, today was dedicated to cleaning, laundry, meal planning, groceries, and playing with the kids of course…Meaning little time for cooking! 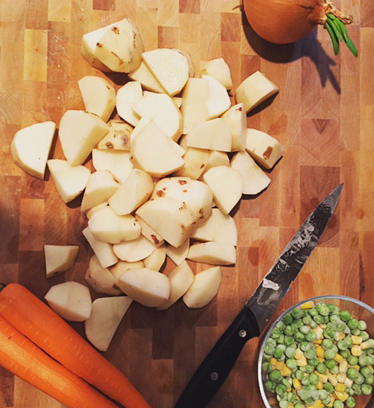 Let’s be honest, nobody feels like cooking everyday, right? 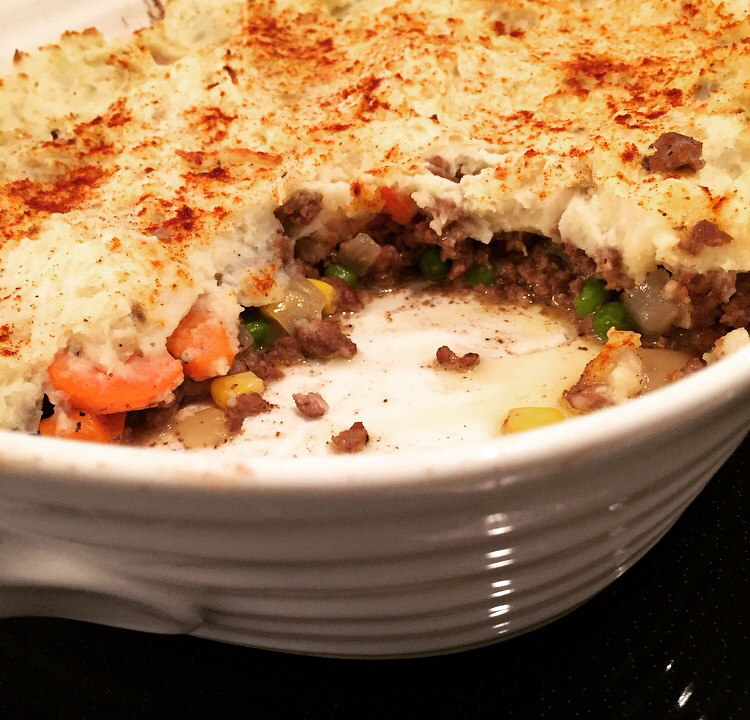 Well, today was one of those days for me, but I still had to feed my family so I mustered up the energy and whipped up something easy and delicious, and one of my favourite meals as a kid…Shepherd’s Pie. I’m not a huge beef eater, I can probably count on one hand the number of times I cook beef in a year, but this dish is just better with beef. 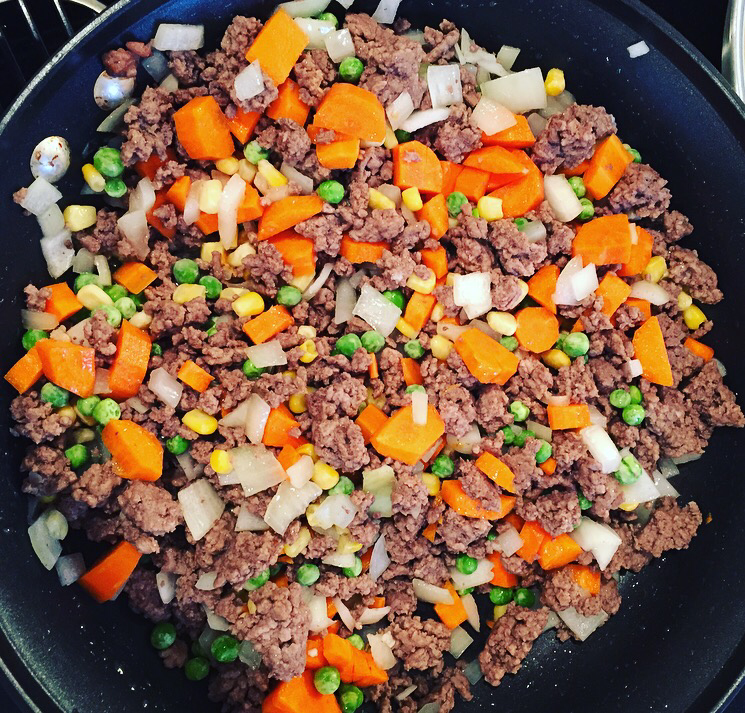 Try using lean ground beef if you’re looking to save on fat and calories. I like to incorporate at least 3 kinds of vegetables into the mix as well. 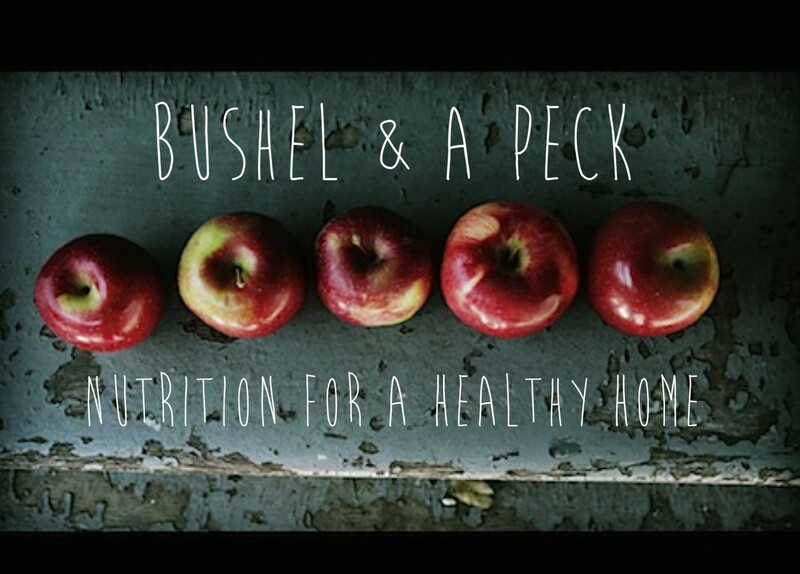 This meal is quick to prepare and is a good way to use up ingredients you might have in your fridge or pantry already. 1. Boil potatoes in water until tender. Drain potatoes and pour them into a bowl. Combine sour cream, egg yolk cream, salt, pepper, and garlic powder. Add the cream mixture into potatoes and mash until potatoes are smooth. 2. While potatoes boil, preheat a large skillet over medium high heat. Add oil to hot pan with beef. Season meat with salt and pepper. Brown and crumble meat for 3 or 4 minutes. If you are using medium beef and the pan is fatty, spoon away some of the drippings. Add chopped carrot, onion and minced garlic to the meat. Cook another 5 minutes, stirring frequently. 3. In a second small skillet over medium heat cook butter and flour together 2 minutes. Whisk in broth and Worcestershire sauce. Thicken gravy 1 minute. 4. Add gravy to meat and vegetables. Stir in peas and corn. Cook one more minute and remove from heat. 5. Preheat broiler to high. 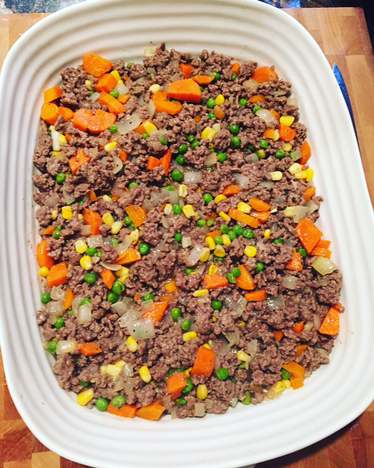 Fill a small rectangular casserole dish with meat and vegetable mixture. Spoon potatoes over meat evenly. Top potatoes with paprika and broil 6 to 8 inches from the heat until potatoes are evenly browned. 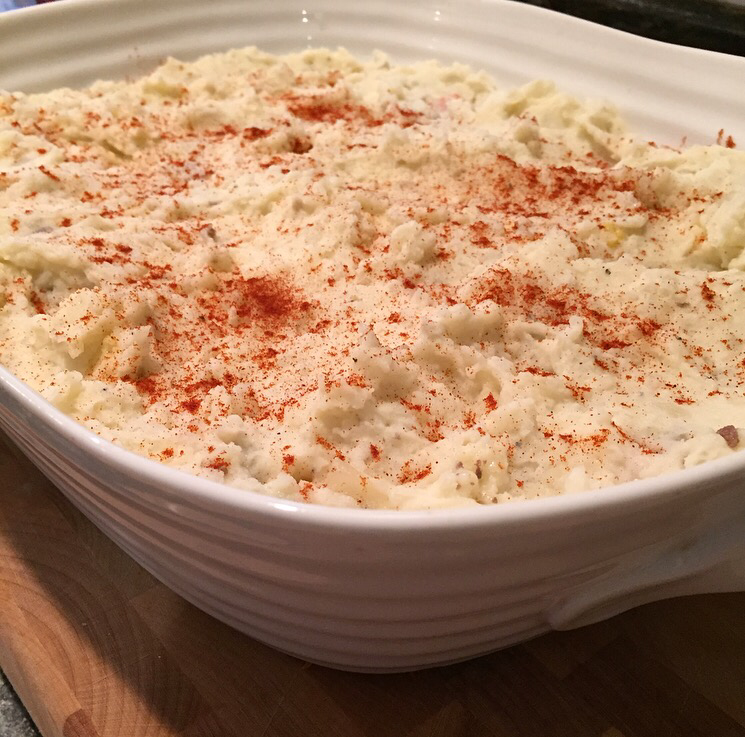 Top casserole dish with chopped parsley and serve.